This series products adopt imported proprietary sliding guide,and equip with auxiliary facilities, such as blower, exhaust fan, infrared, foot pedal and other auxiliary facilities. Also, this series products integrate advanced high-speed continuous curve motion control card, and adopt self-developed high-speed laser engraving & cutting controlling software. 2. Can choose optional item of rotary system. Adopt “Rotary Fixture” and “Motorized up and down Table” to realize engraving circumrotately 360 degree along the circle of cylindrical or column work pieces. 10. LCD Control System own 128M Big Memory, which can store files in the machine for engraving and cutting, compatible with AutoCAD, CorelDraw, Photoshop and some other kinds of graph disposal software. 1. 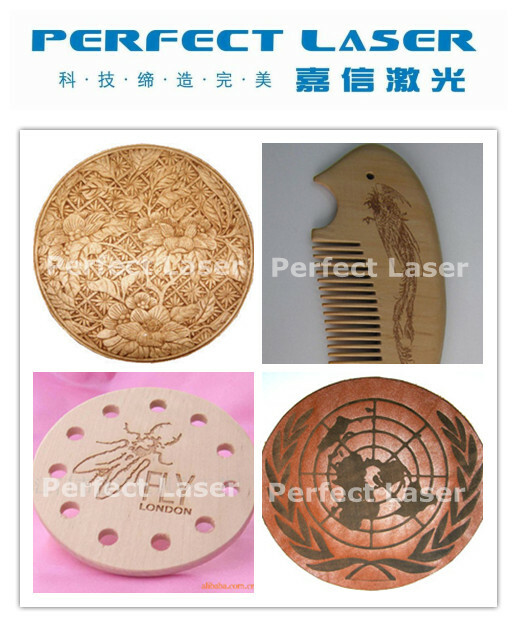 Wood material: wood engraving and cutting, MDF engraving, plywood cutting, bamboo engraving. 2. 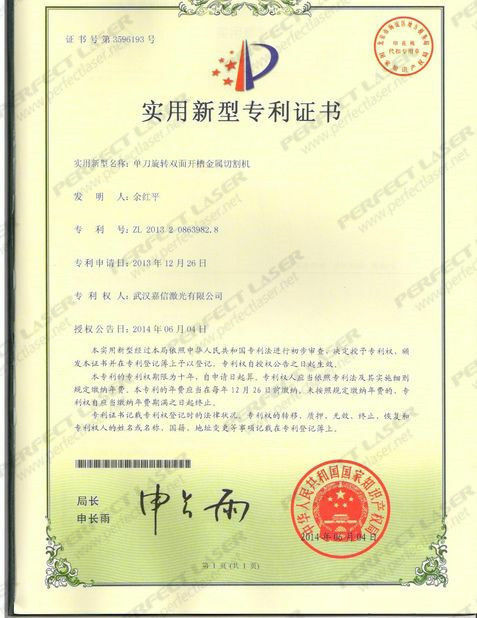 It’s widely used in advertisement material, such as acrylic engraving and cutting, plastic engraving and cutting, PVC board engraving and cutting, rubber plate engraving, seal engraving, organic glass engraving, plexi glass engraving, marble engraving, granite engraving, Gum engraving, EVA materials engraving, paper engraving and cutting. Advertisement, arts and crafts, toys, car, mechanism, electron, as well as in trademarks, embroidery, clothing and other industries. 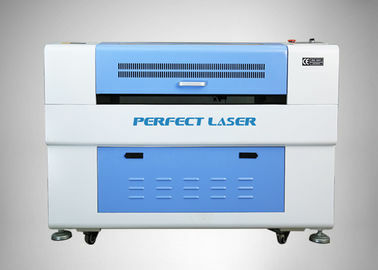 lamination process, which are high-precision. which make the operation safer and harmless. Our machines are equipped with the most advanced CW-5000 and CW-5200 water-cooling machine with good cooling effect, low noise and low power consumption. 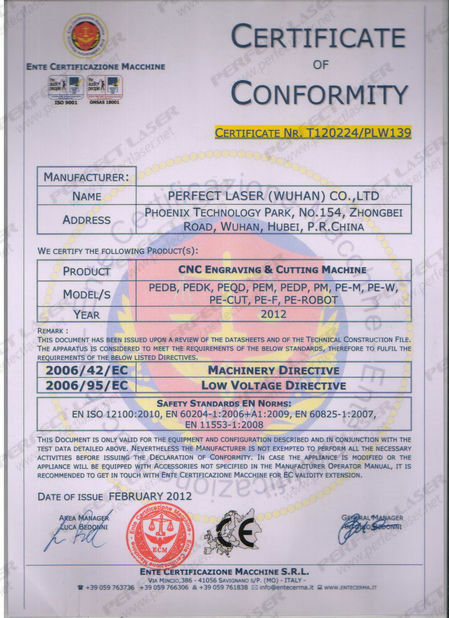 improve the accuracy of engraving or cutting so as not to waste materials. 1. Sophisticated and professional logistic agent. 3. Prompt deliver at the very day. 3. We offer high quality products at competitive price in quick delivery.